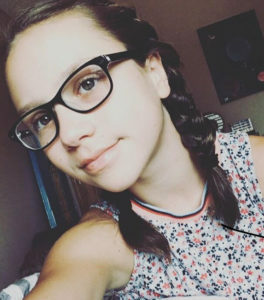 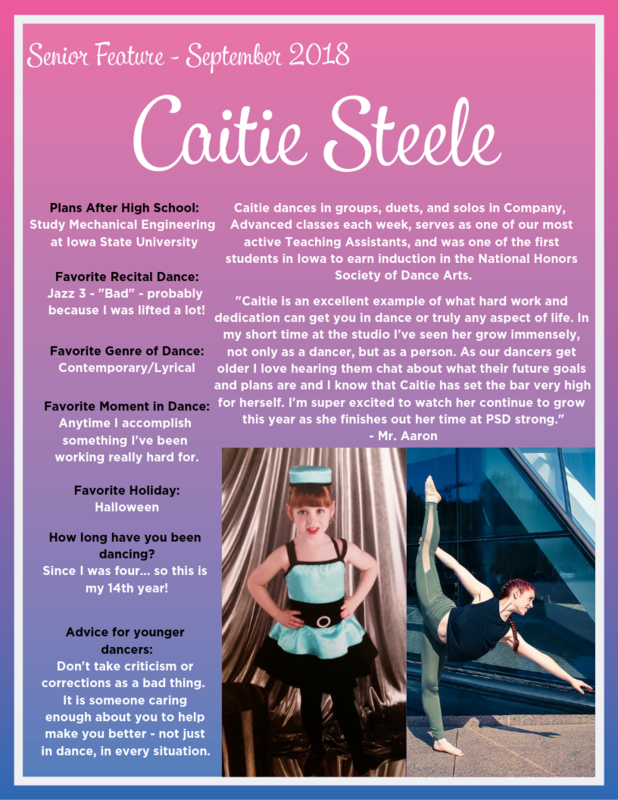 This year, we’re going to add on to our Dancers of the Month – and we’ll be also featuring one of our graduating seniors and a member of our staff in each Dancers of the Month blog post. 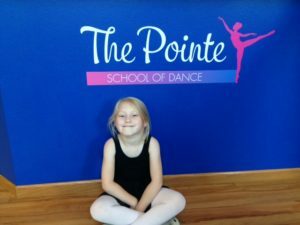 We think our studio is so special because of the people we share it with – our students, their parents, and our team. 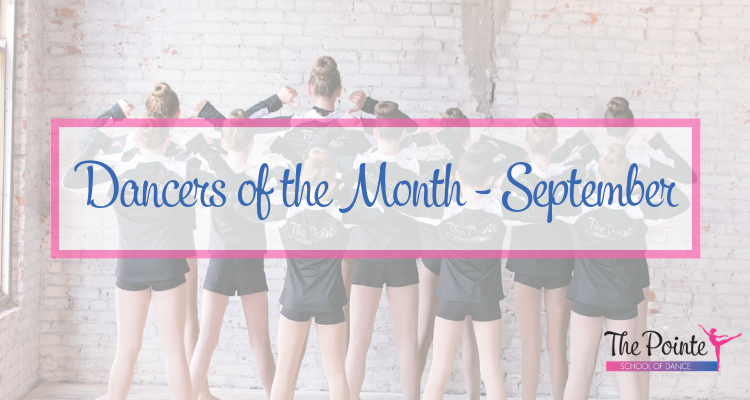 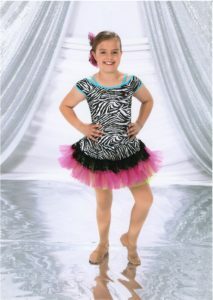 Please join us in celebrating and congratulating September’s Dancers of the Month!